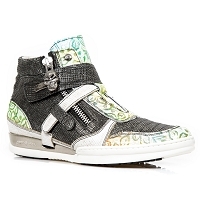 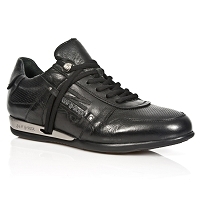 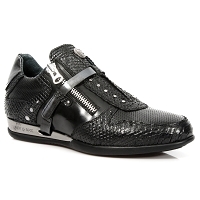 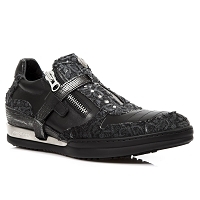 HYBRID FASHION SNEAKER COLLECTION!! 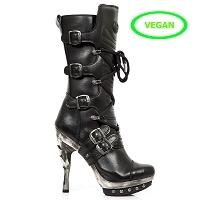 NOW IN STOCK!!! 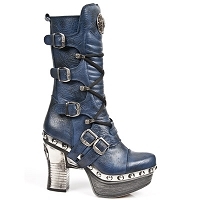 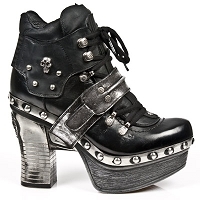 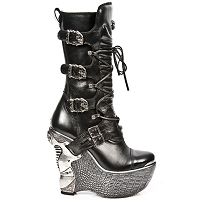 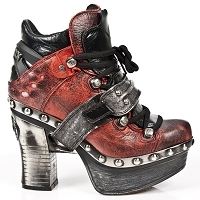 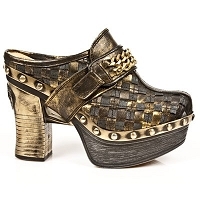 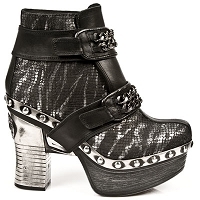 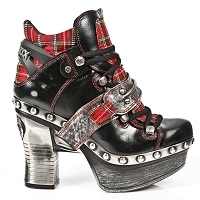 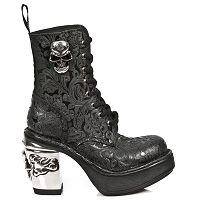 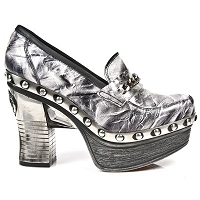 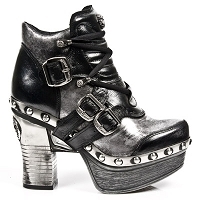 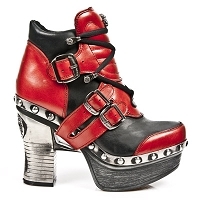 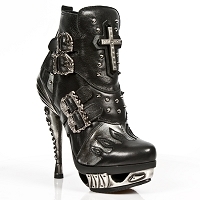 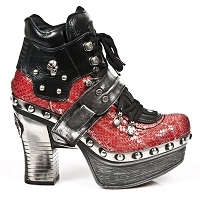 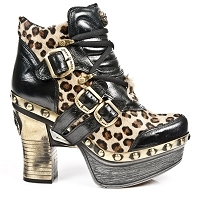 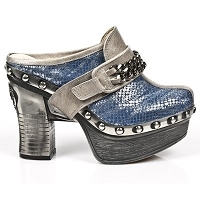 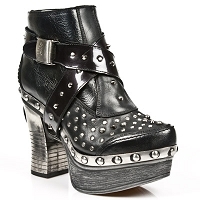 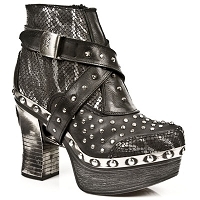 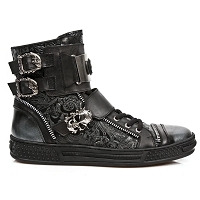 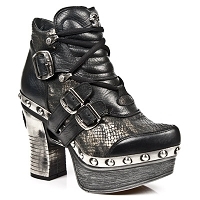 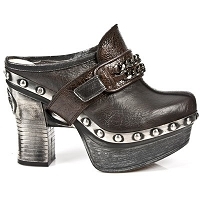 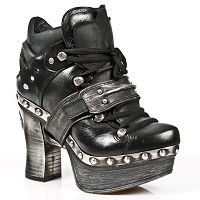 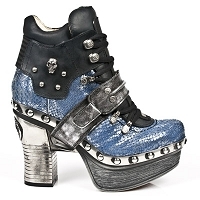 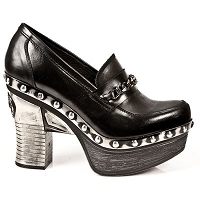 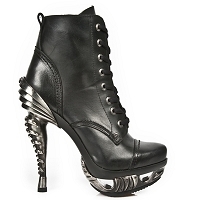 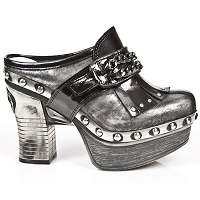 This is the AMAZING Hybrid Collection from New Rock Shoes. 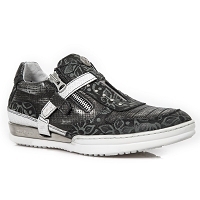 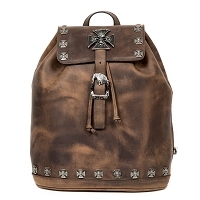 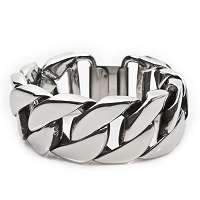 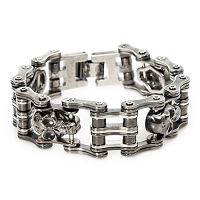 Click here to see many more styles and colors for Ladies and Gentlemen! 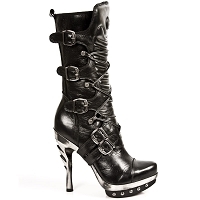 ALL New Ladies Assorted Chunky Boots and Stiletto Heels, Come check out this new massive selection of New Euro Fashion! 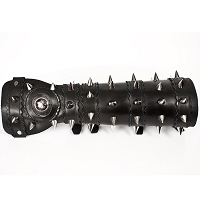 Leather Bracelets and Arm Gauntlets - $50 off w any pair of Boots!!! 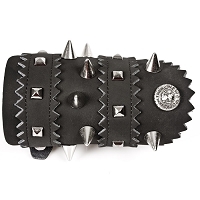 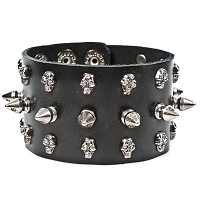 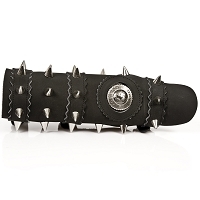 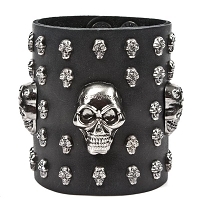 Spike Bracelets, Bullet Bracelets, Arm Gauntlets w Spikes n More!!! 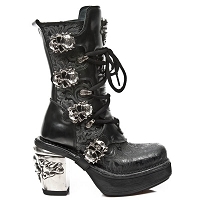 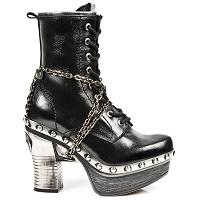 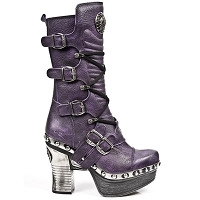 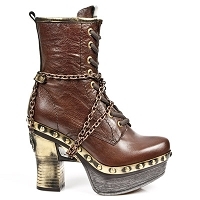 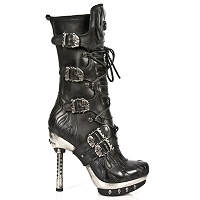 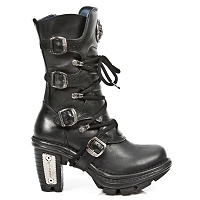 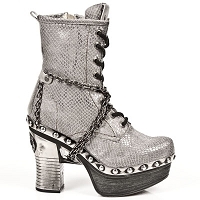 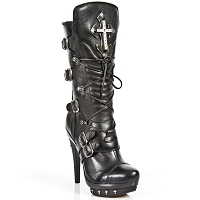 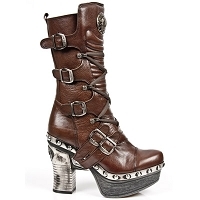 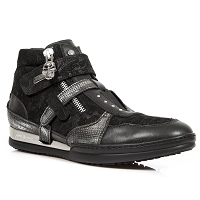 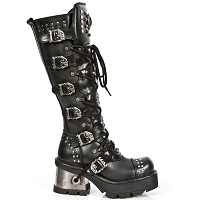 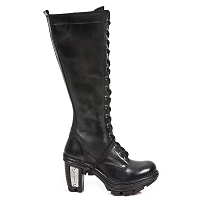 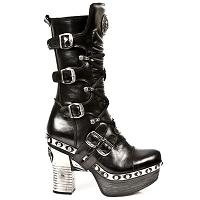 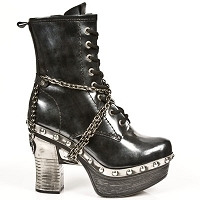 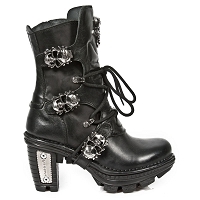 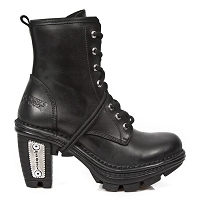 This is New Rocks brand new selection of Combat Boots. 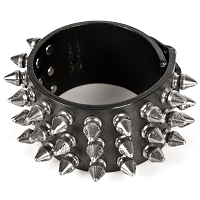 Available in all Styles and Colors.